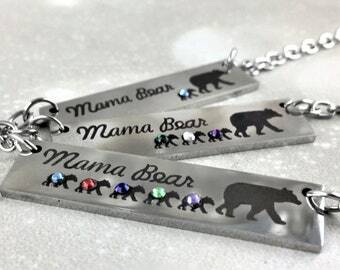 Please list whether you would like a Bronze or Silver Bookmark and remember to message all photos here on Etsy or to Photos@SpotLightJewelry.com. If no metal color is left, we are happy to send the bookmark in silver. 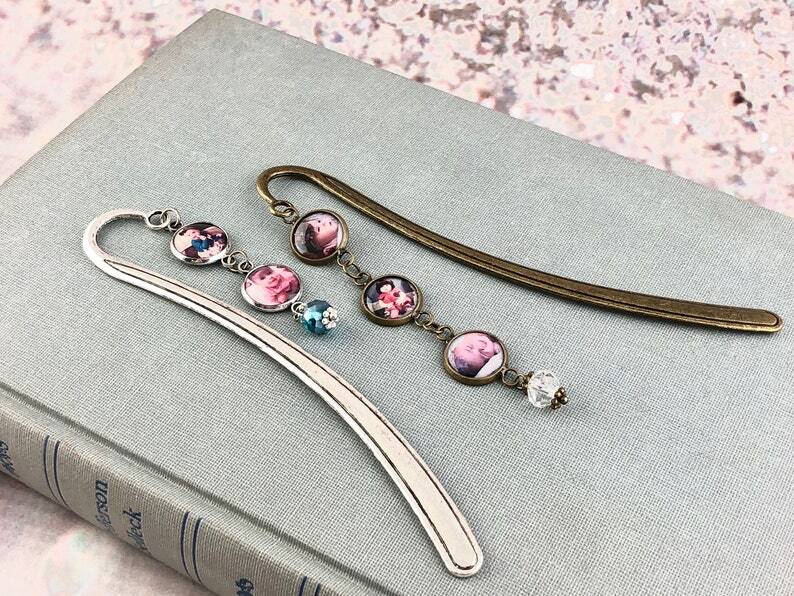 Message us up to 6 of your favorite photos and we will create them into a beautiful spine dangle bookmark with a custom birthstone crystal bead on the end. We will crop and shrink each photo you send to fit inside the little round circles so the recipient can be reminded of their loved ones or photos of their favorite places and things everytime they pick up their book. 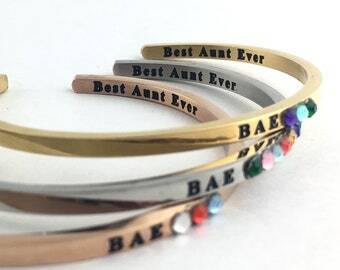 Perfect gift for Moms, Dads, Grandparents, Aunts, Uncles or Best Friends to last for years.